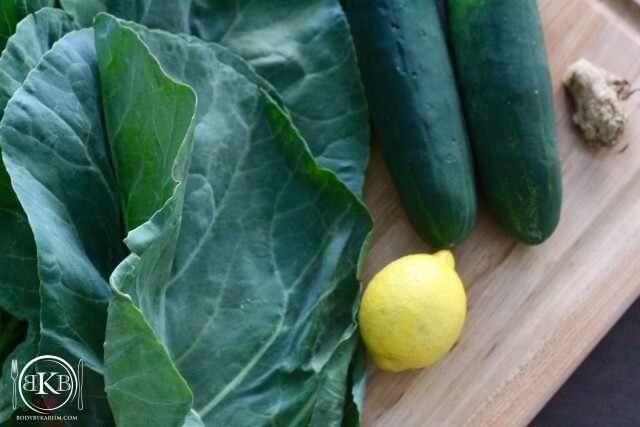 Though collard greens are usually cooked in a pot along with a smoked turkey neck or fatty meat, have you ever tried juicing with them? One of the world’s healthiest foods!! Collards happen go in with kale, mustard greens, broccoli, Brussels sprouts, and romaine lettuce – with their ability to aid in a healthy digestive tract. Collards are an excellent source of vitamin K, vitamin A,manganese, vitamin C, dietary fiber, calcium, a very good source of vitamin B1, vitamin 6, and iron. One of the most important components of collard greens is glutathione. This peptide consists of three key amino acids that play several vital roles in the body. It helps cleanse the liver and detoxify fat, boosts immune function, fights cancer, and helps protect the body from enviornmental toxins. 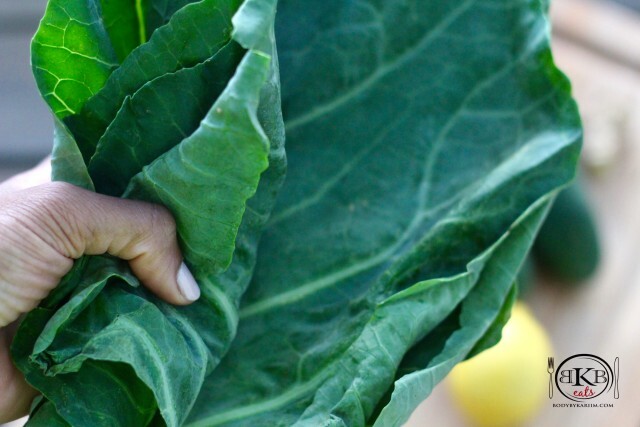 Collards help boost glutathione levels. Our Answer: Eating fruits and vegetables will detox your body naturally. Eating REAL food that your body can use for nutrients, will pass through your digestive system naturally. Eating processed food – food with unknown ingredients- that your body can not digest, will in turn clog your digestive system. Leaving you feeling full, bloated, and sometimes gassy. 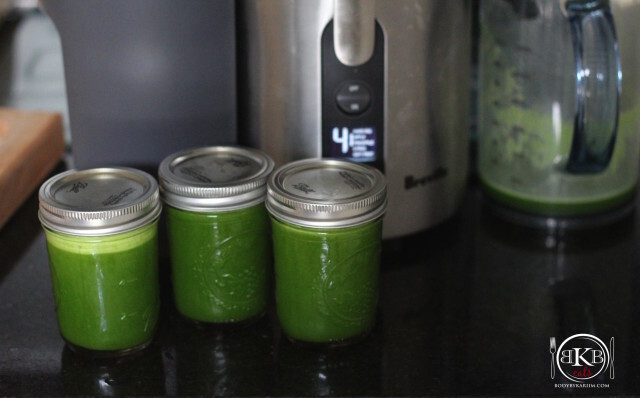 If you have a hard time eating vegetables with every meal, JUICE THEM or make a SMOOTHIE. Add all ingredients to your juicer. Pour and Enjoy! Extra may be stored in a Mason jar and placed in the refrigerator.